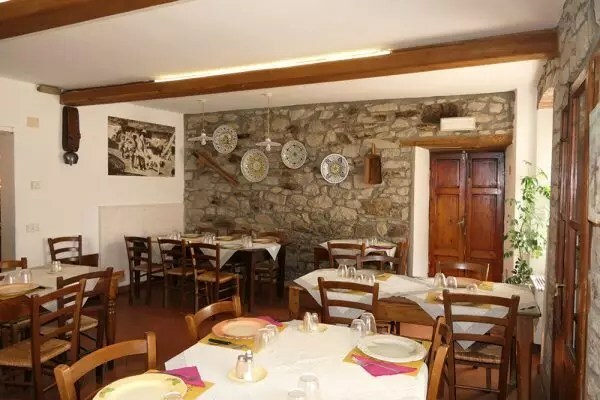 The restaurant of Il Cerro proposes the recipes of the Apennine tradition. 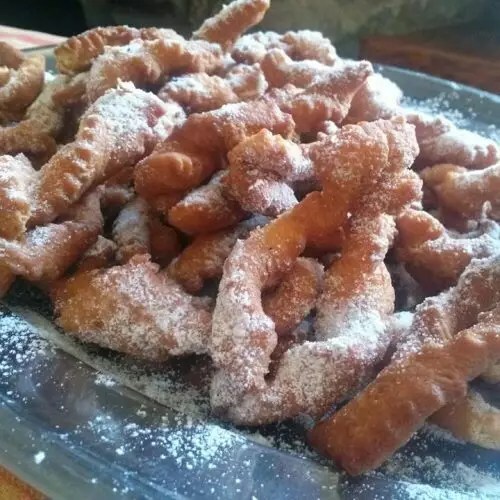 The particular position between the provinces of Modena and Pistoia is also reflected in the menu. 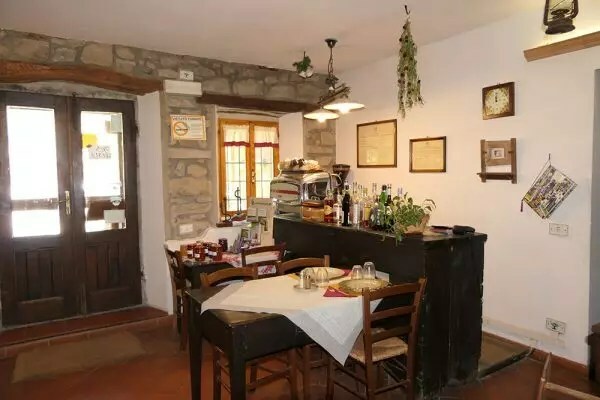 You can in fact taste traditional dishes of the Emilian mountain and the Tuscan mountain. The raw materials used are all sourced locally or from their own production: they guarantee quality and freshness. 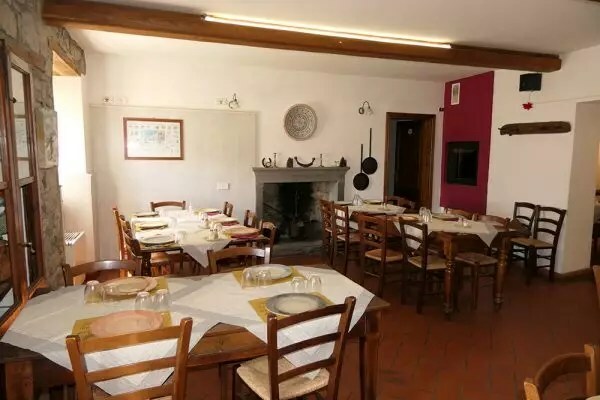 Among the specialties of the restaurant there are some of the most famous recipes of the Tuscan and Emilian culinary tradition. For example, farro soup, ribollita, tortellini. They are then proposed dishes of game (wild boar, roe deer, deer, fallow deer, hare) and white meats of chicken, rabbit, turkey bred outdoors. There are also mushrooms and chestnuts, typical products of the mountain. At the farm are cultivated different vegetables that are proposed in the menu as an accompaniment to the main courses. The bread is strictly homemade. After a wonderful night in the rooms of the our Farmhouse, at breakfast, guests can enjoy homemade bread, jam and biscuits.